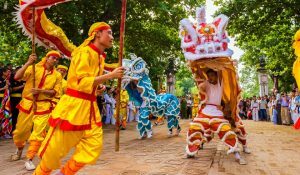 Much like the British winter solstice, Dongzhi Festival marks the arrival of winter, and it’s one of the most important festivals celebrated by the Chinese – as important as Chinese New Year, in fact. 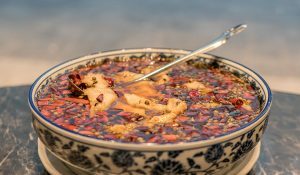 The Chinese Winter Solstice – also known as the Dongzhi Festival – takes place, upon which date sees two halves of the country drawing culinary battle lines over their preferred celebratory dish, resulting in a nation-wide social media war over which is the original and most, well, ‘Chinese’. Much like the British winter solstice, Dongzhi Festival marks the arrival of winter, and it’s one of the most important festivals celebrated by the Chinese – as important as Chinese New Year, in fact. It’s a time families come together and bond over preparing a symbolic dish. 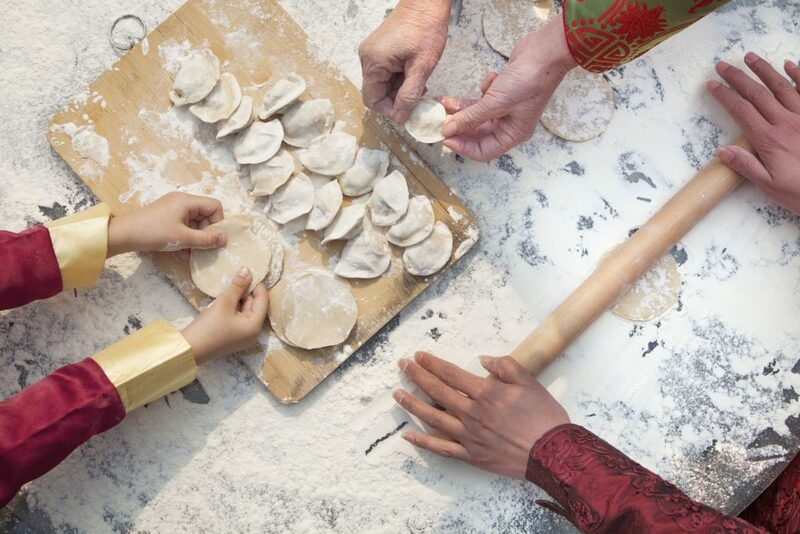 Northern China traditionally make crescent-shaped savoury dumplings packed with meat, whilst in Southern China, families favour tang yuan, glutinous, often colourful rice balls which are cooked in a sweet or savoury broth. 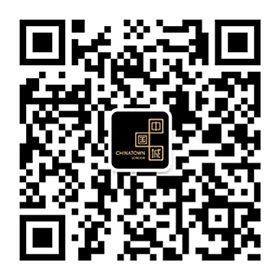 Enter some outsider competition such as lamb in Sichuan, won ton in Beijing and rice cake in Hangzhou and you’ve got a veritable social media implosion. Irrespective of which Winter Solstice dish is indeed the most authentic or traditional, luckily for us, they’re all super tasty. So let’s look closer at the background of how each dish became China’s most fight-inspiring food – and where to find them in Chinatown. Choose one of these scrumptious traditional dishes this Chinese Winter Solstice. 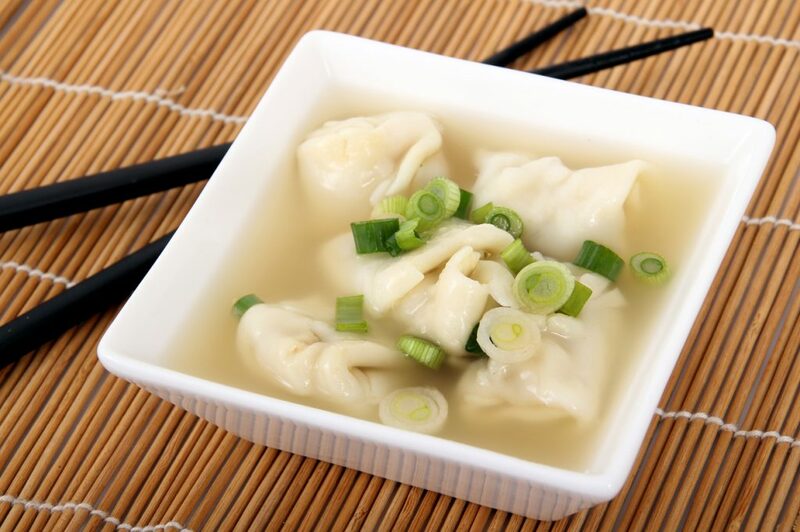 The Northern Chinese eating dumplings can be traced back to almost two thousand years ago when one of the most eminent physicians in Chinese history, Zhang Zhongjing (https://en.wikipedia.org/wiki/Zhang_Zhongjing) set up a humble tent on Winter Solstice to provide free dumpling soup to those who cannot afford a warm meal. In remembrance of him, people began eating dumplings, at Dongzhi Festival and, pretty much every day too. 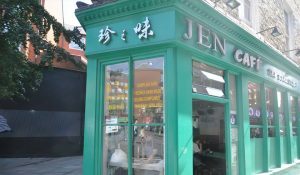 Where to find in Chinatown: Beijing Dumplings and Jen Café. The round rice ball is called “yuan” in Chinese, and signifies good fortunes such as “unity and completeness”. In the Jiangnan area, people normally have two types of tang yuan, one is big with stuffing inside, and another is small without stuffing. 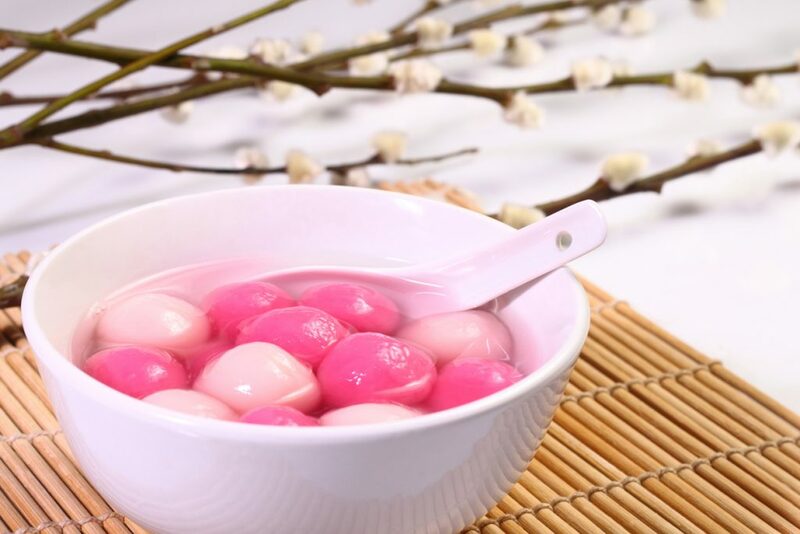 In the past, every household would make handmade tang yuan on Winter Solstice. Where to find in Chinatown: Orient London. Won ton (part of the dumpling family) is another popular food for Winter Solace. Especially in Beijing, where the landscape will be snow-covered but air filled with the salivating smell of meat or vegetable-stuffed won ton. 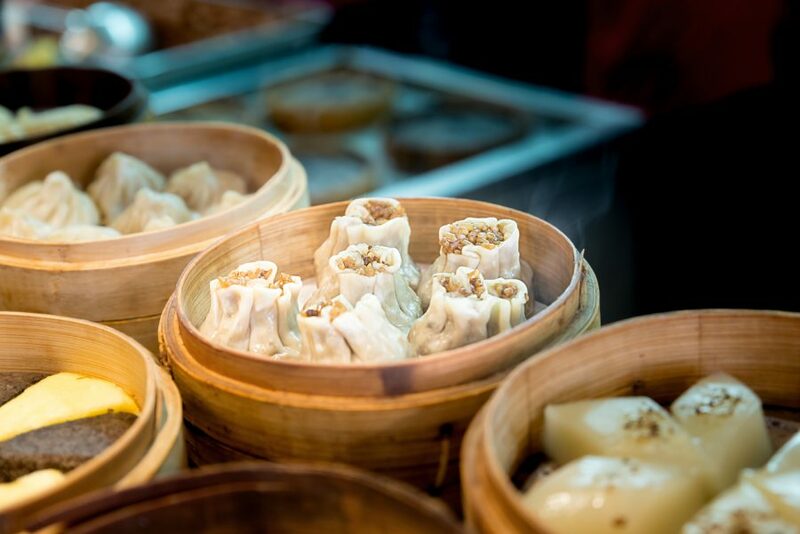 Where to find in Chinatown: Baozi Inn. 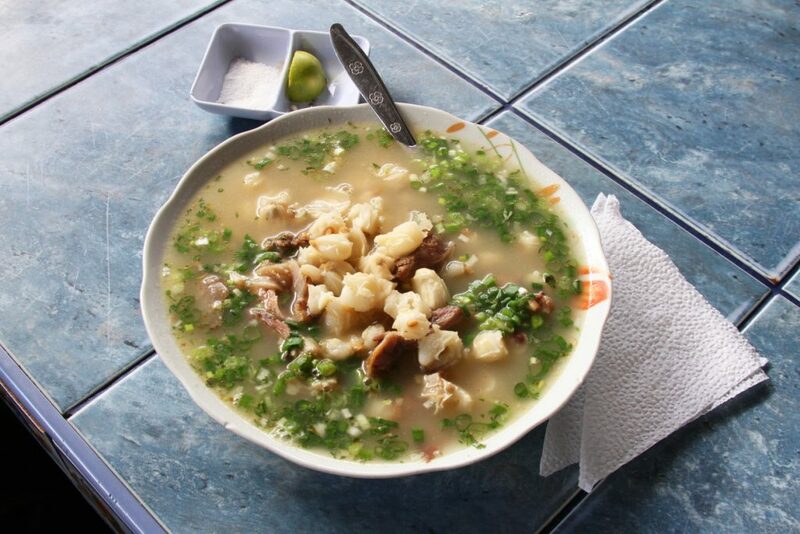 Roasted lamb and lamb soup are well received in places such like Chengdu and Suzhou in the Sichuan province on Winter Solstice, despite being deemed as “heresy” by people from other parts of China. But nonetheless, they are delicious and popular given the fact that if you go to Chengdu, you won’t find one free seat in the restaurants dispensing lamb soup on Winter Solstice. Where to find in Chinatown: JinLi Chinese Restaurant.